FREE heating maintenance for a year on new installs! 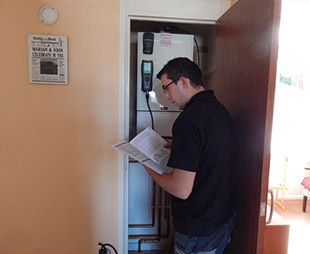 Discover our heating maintenance plans, and find out how we can help you with all of your heating needs. 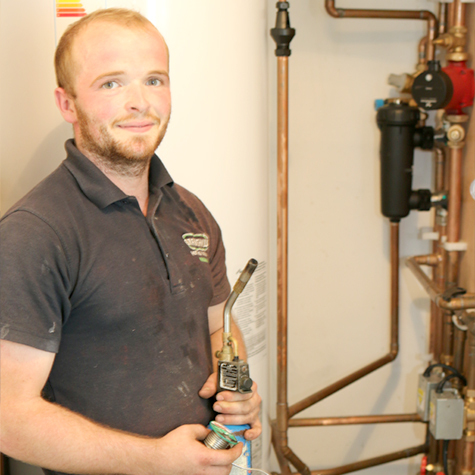 At Bramshaw Heating and Plumbing, we are able to offer a range of heating maintenance plans designed to ensure that your boiler continues to work to it's optimal performance for years to come. 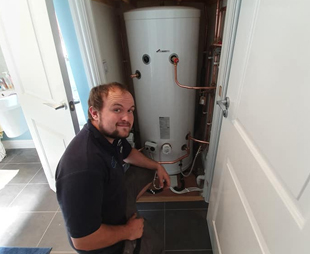 With our range of experience and knowledge, we are able to service and maintain a variety of boilers, not only ensuring all of your individual requirements are me, but also that you have total peace of mind at all times. 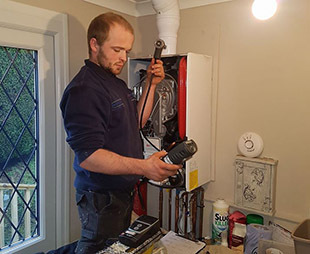 Our central heating maintenance service contract offers a safe and efficient service to maintain and repair your central heating system, including a free annual boiler service. Please see our HeatCare terms and conditions for more information, or contact us today and discover how we can help you with all of your boiler maintenance needs.